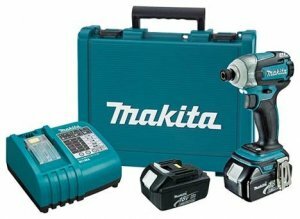 About 6 months ago I wrote about the Makita LXDT06 and its new Quick-Shift function after I spotted it on the Makita site. But shortly after I wrote about the new impact it was removed from the site. Now almost a year after Canada had it, it looks like we will finally have an opportunity to buy the LXDT06 for ourselves. Now that it is officially coming to the US, we also have a better understanding of how the Quick-Shift feature works. 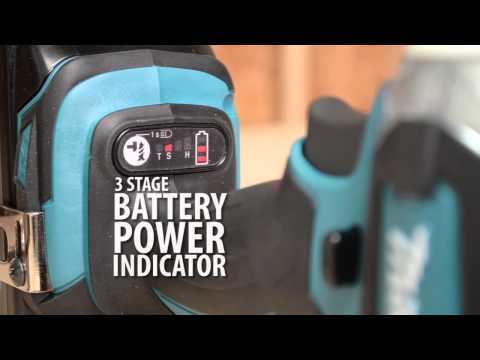 Like most of Makita's new impact drivers, the LXDT06 has the three speed mode selector that allows the users to select the power they need for each job. Quick-Shift is a mode that auto down-shifts the tool from 3rd to 2nd when you get down to the end of the screw to minimize screw thread stripping. 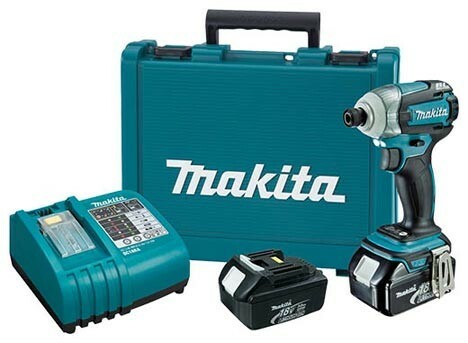 The LXDT06 also features Makita's new brushless technology and delivers 1,500 in. lbs of max torque and provides up to 50% longer run times per charge. Extreme Protection Technology (XPT) is a new feature found on the LXDT06 that seals the tool to protect it from dust, water and other harsh jobsite conditions. One thing that Makita continues to deliver on is smaller more compact 18-volt tools. The LXDT06 is only 5-1/8-inch long and weighs only 3.3 lbs. I am one to happily give up a little torque for a lighter tool and I think Makita thinks along the same lines. The LXDT06 18V LXT Impact Driver features Quick-Shift Mode, an automatic electronic controller that downshifts and reduces rotation and impact speed prior to driving the screw into place. It's engineered to minimize screw thread stripping, screw breakage and damage to work, so it's ideal for precision fastening applications.